Lexi Strauss - "When will we get there Kate?" (Martin Heidegger and Kate Bush on a Carousel Ride). "When will we get there Kate?" 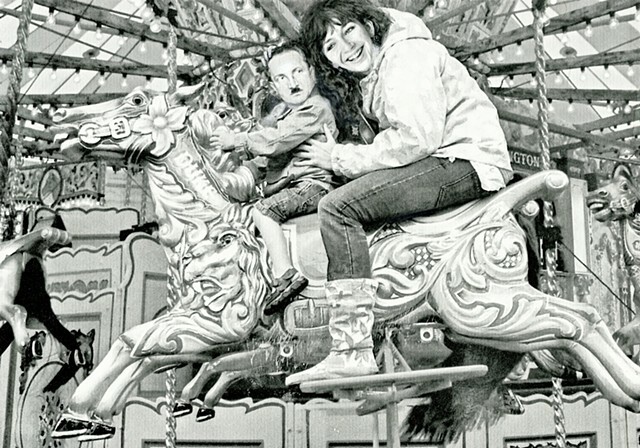 (Martin Heidegger and Kate Bush on a Carousel Ride).